A very interesting article, especially for those who think their Rolex need no attention because it is a Rolex. 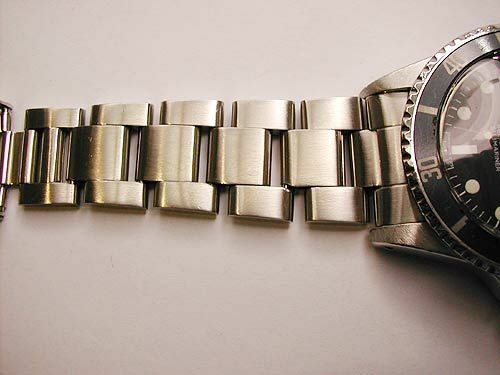 The tips in the end on taking care of your precious watch is also quite useful. Enjoy!